Don’t miss that perfect shot because your feet are tired, sore or cold. 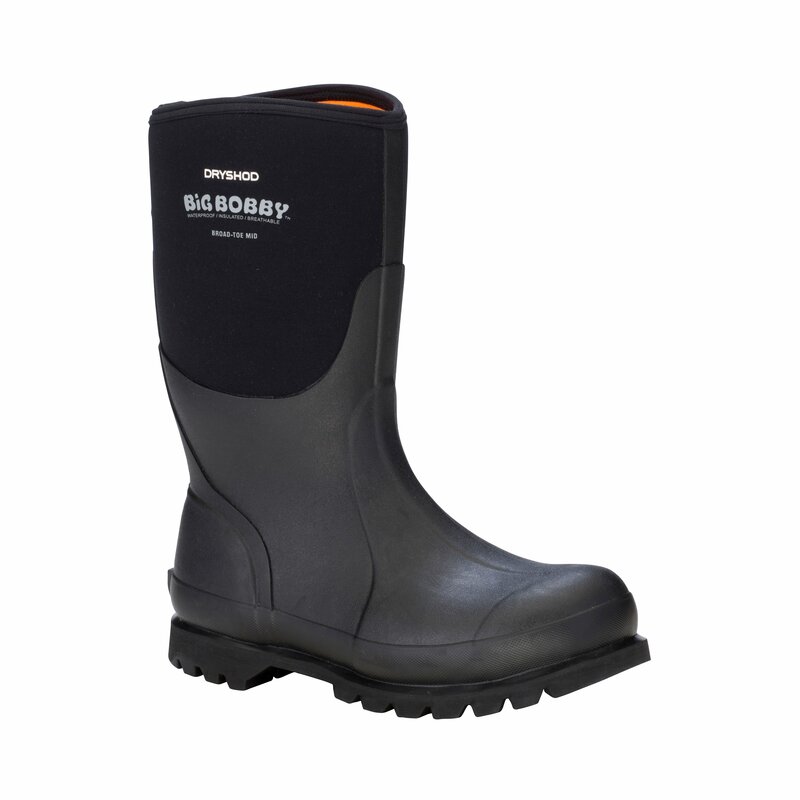 Dryshod Waterproof Neoprene Rubber Boots for hunting provide you with the comfort and confidence you need in the field, stream or tree-stand. 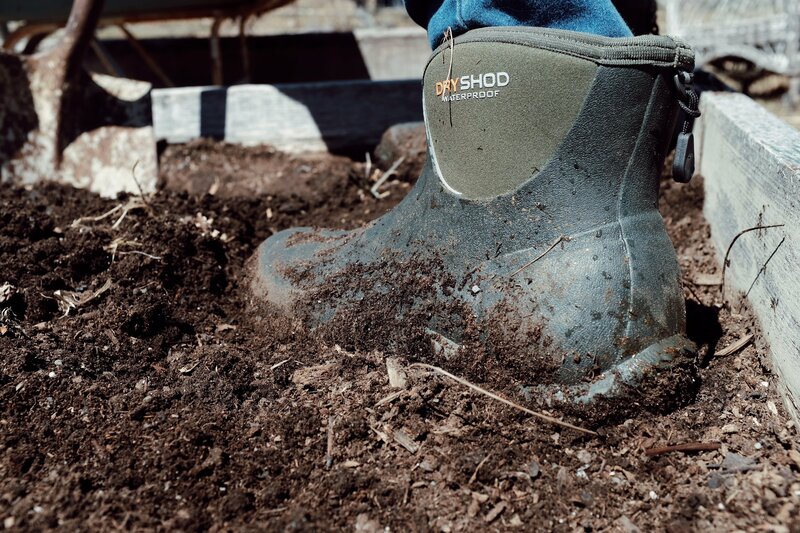 The World's Most Wearable Rubber Boots. 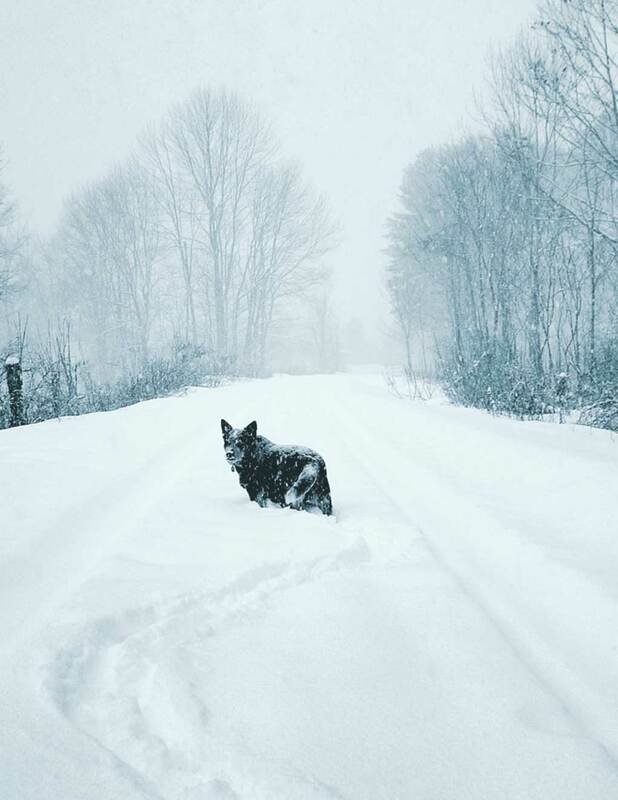 "I have a pair of the Arctic Storm winter boots and love them. They are very comfortable. I walked in a creek deep enough to 1/2 inch from the top and never had a drop of wet inside. These boots are durable too. I love the easy kick off tab at the back and their comfort level is wonderful. 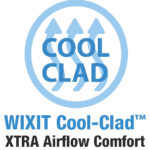 They are comfortable, durable, and affordable." 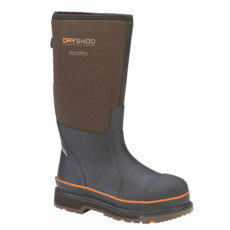 "I am putting a pair of Dryshod Dungho boots through their paces. The pair I ordered is a little big for me but next time I'll order a size smaller. I've worn them for 500 to 700 hours now, basically all winter here in Nebraska. I'm a cowboy for a mid sized outfit, and I work around 10 hours a day. 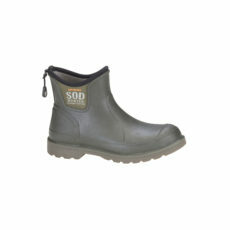 These boots seem to be well put together and they keep your feet dry. 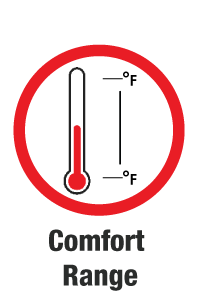 They get a little warm over 50 degrees, but that's sort of to be expected. 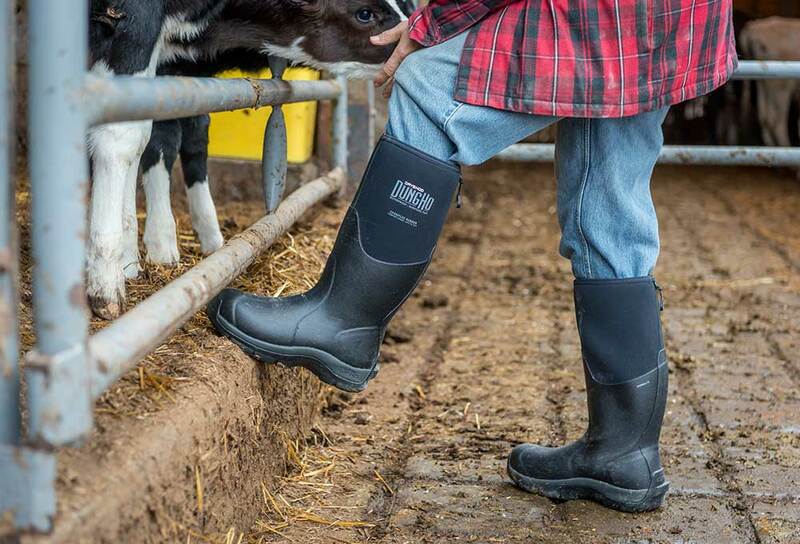 I can't wait for a boot that's designed for ranchers exclusively... these boots are great for farming and corral work, but a little big for horseback work (I knew that going in so it's all good). 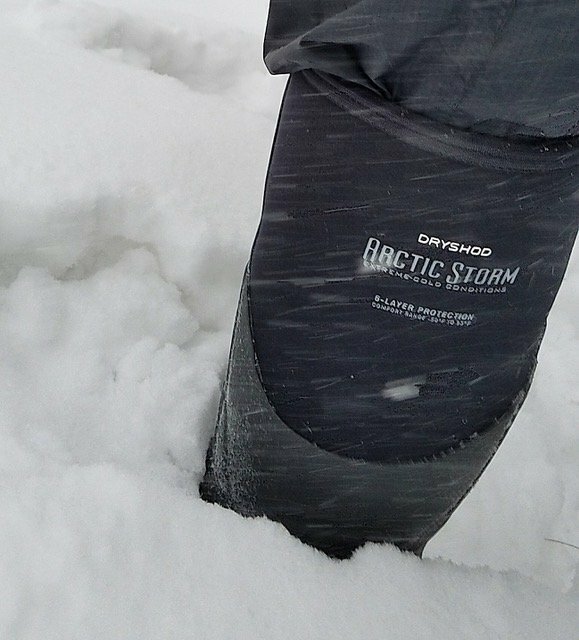 All in all a much better product than my last pair of muck boots." 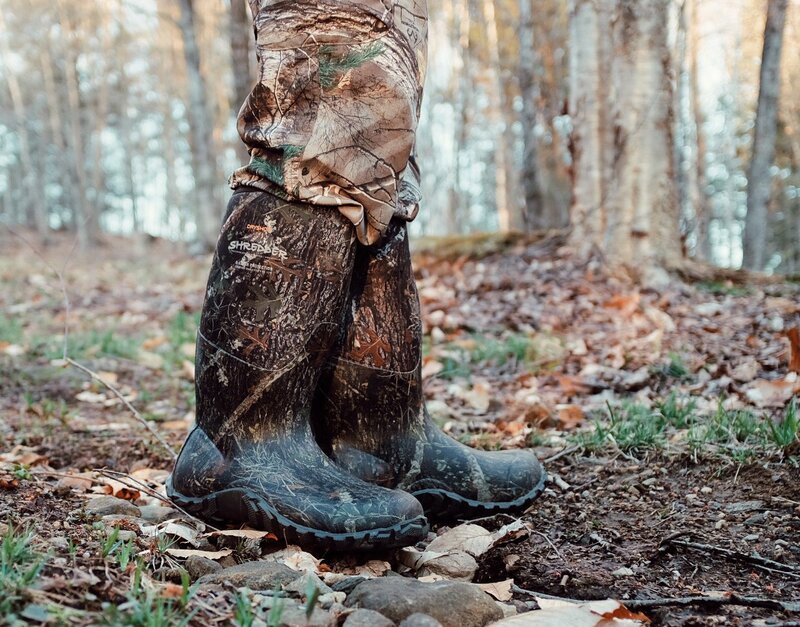 "I just received my [NOSHO Ultra Hunt] boots on Friday and took them out for the first time Saturday and my feet have never been so warm while hunting! 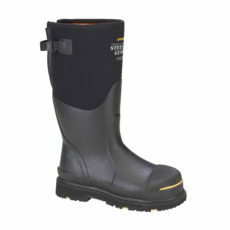 Normally my feet get cold in a matter of minutes as soon as I step outside but these boots kept my feet dry and warm! 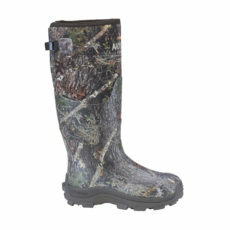 I recommend these boots to any avid outdoorsman who hunts in the harshest weather because these boots are made for you!" 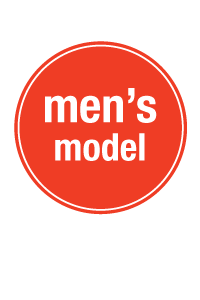 A Division of CFD, Inc.
A Division of Team J Sales & Marketing, Inc. 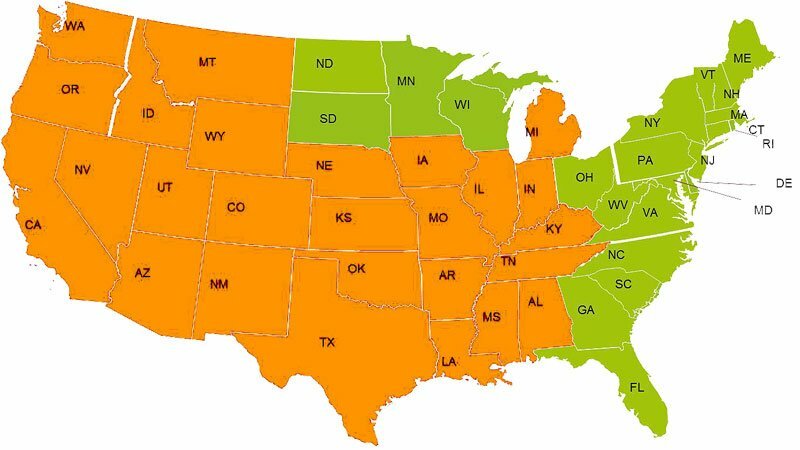 Using the map on this page, please let us know which territory you are in.